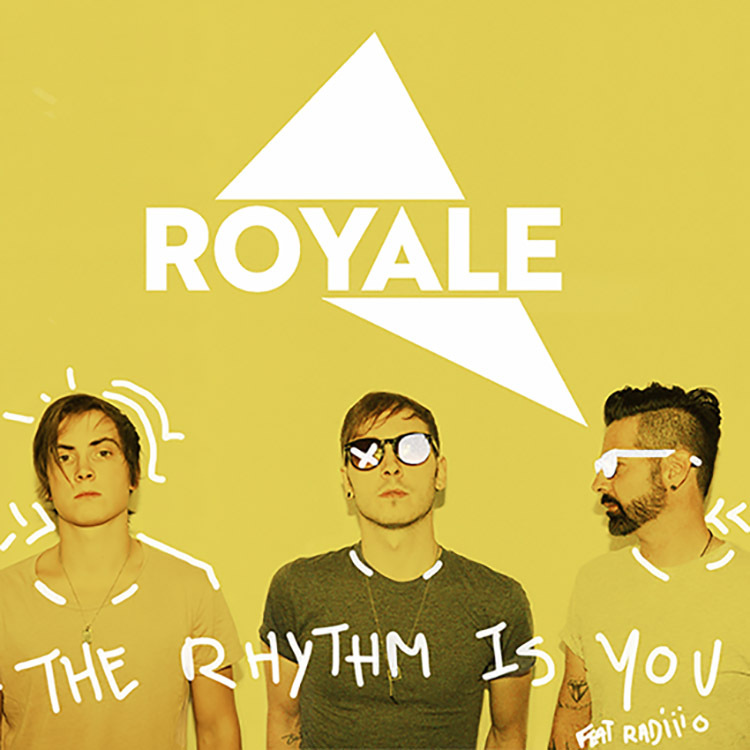 Hoping to continue the fine tradition France has in creating some legendary electronic music heavyweights (see Daft Punk, Justice and the rest of the Ed Banger crew for example), new act Royale Avenue and their debut single “The Rhythm Is You” is the first fruits from this Parisian three-piece. Looking to add their name to such an established list with glistening production, buttery falsetto vocals that drench the track with soul and deft arrangement of melodies – with a hook to die for – Royale Avenue certainly make quite the impression on their maiden release. It’s as pop and as French as you could possibly get, which is no bad thing at all. Check out “The Rhythm Is You” on Disco:Wax now.